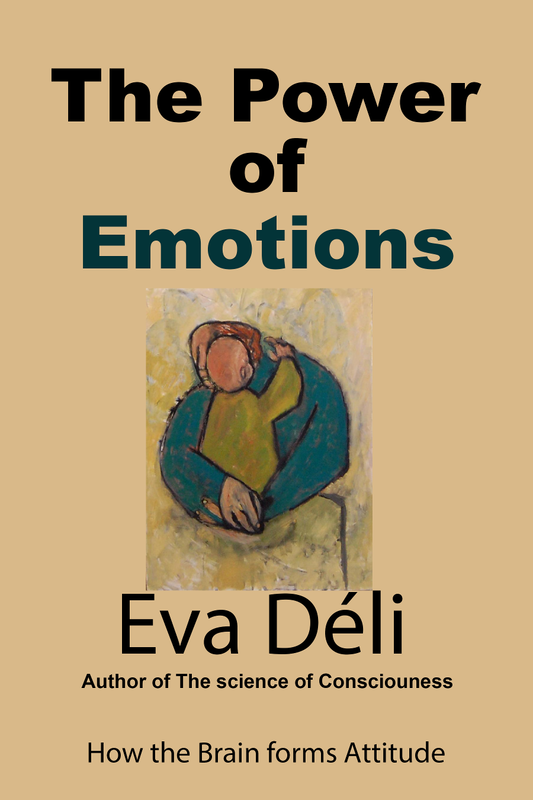 "The power of emotions: How the brain forms attitude" is the first book to synthesize current scientific research in neuroscience and psychology into a cohesive understanding of emotions. The work is based on the scientific hypothesis introduced in ‘The Science of Consciousness’ published in 2015. Written for a general audience and as a practical guide for better living, the book brings together ideas from philosophy, religion, ethics, neuroscience, physics, engineering, and cosmology into a comprehensive and coherent read, which entertains as well as it informs. The book aligns itself with age-old religious and philosophic wisdom, yet it is supported by the science of how the brain creates the mind. Its unique perspective about emotions will permit you to find the success in your life’s journey, to perceive the motivation of others, and giving you a rare ability to become a positive force in society. The explanations of the ideas are enhanced by 30 illustrations.